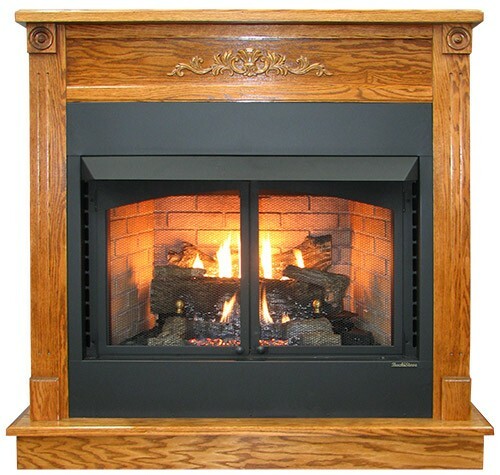 Warm up your home with a Fire Shoppe from Aqua Leisure Pools & Spa! Contact us or call our stores on Reon Dr., Dam Neck Rd., and Great Bridge to reserve yours today! We offer a variety of designer brands capable of transforming your living room into a cozy den. 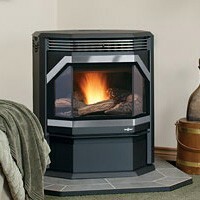 Choose from customizable Lennox, dramatic Buck Stove or elegant Blaze King. 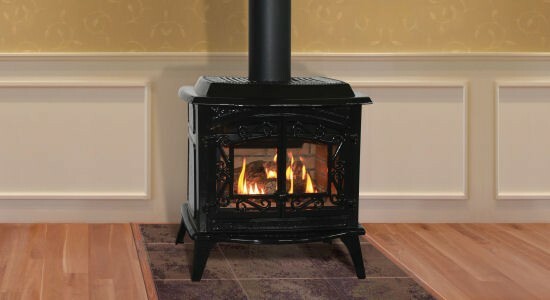 From Lennox, the Winslow model is available as a stand-alone stove or wall-insert. 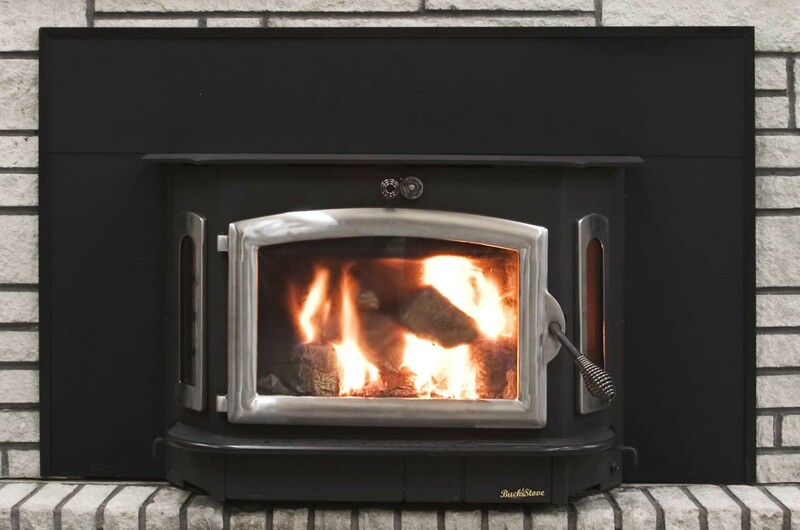 Easy to access and manage due to the self-cleaning burn pot, the Winslow comes equipped with Smart Heat technology which allows you to set and maintain a constant temperature with your stove. 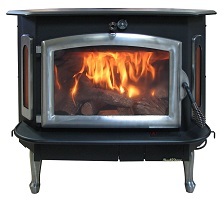 Handcrafted in the Blue Ridge Mountains of North Carolina, Buck Stoves offers a variety of options including wood-fueled, coal-fueled or a hybrid wood and coal fueled model. 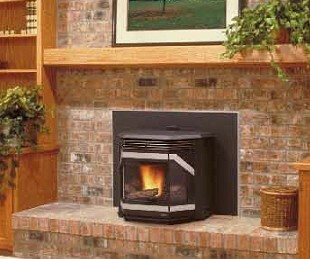 Some models, such as the Bay Series, even have side panes to enable you to view your fire from all angles. 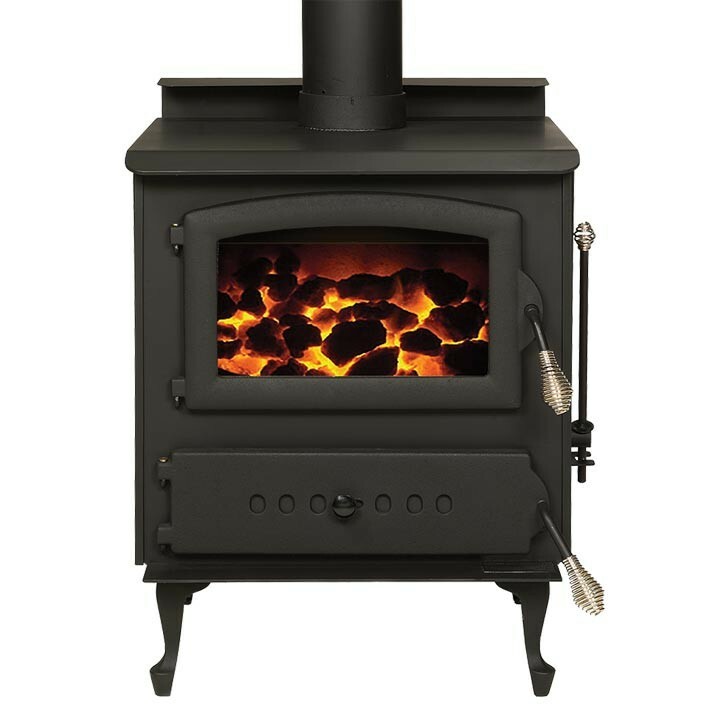 Do you love the idea of heating your home with an old-fashioned fire stove but hate the potentially damaging emissions given off? 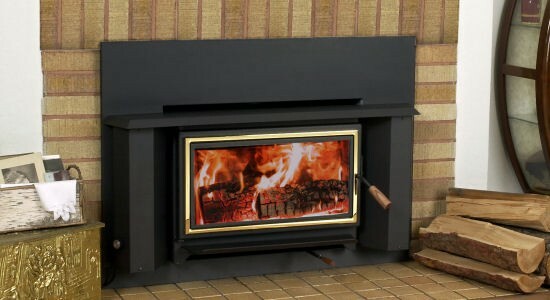 Then Blaze King has the stove for you! 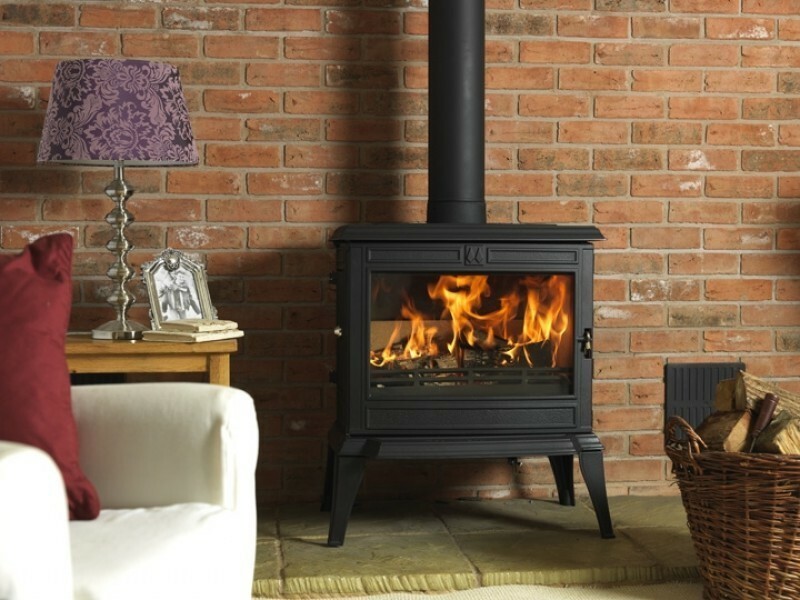 Designing eco-friendly stoves since 1977, BK stoves exceed the regulations set down by the Environmental Protection Agency (EPA). 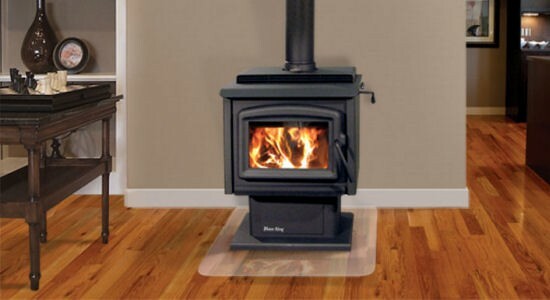 They burn one-third less wood than other stoves, without any loss of heat. 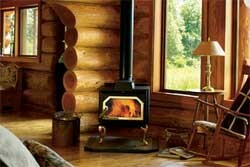 This means less wood chopping, hauling and loading, as well as less ash smoldering in your stove in the morning. 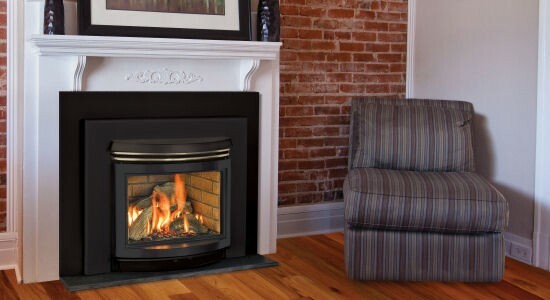 Contact us or visit one of our stores in Chesapeake or Virginia Beach to buy a wood burning stove or a pellet stove today!